Your backyard oasis. Perfect for all outdoor parties. 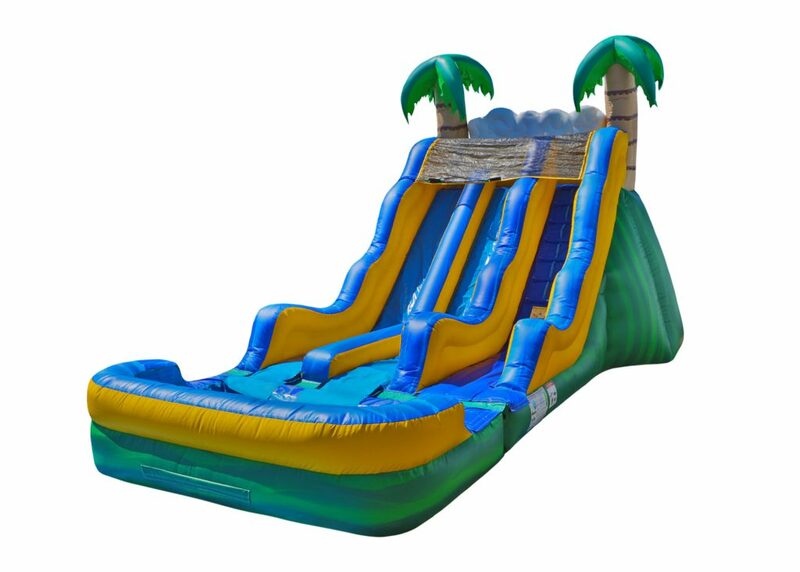 The tropical slide features a water misting system, climbing area, top landing platform, and large pool area as the landing.